I normally go 3 days without washing my hair so a good dry shampoo is a must, in fact, it can be a lifesaver. 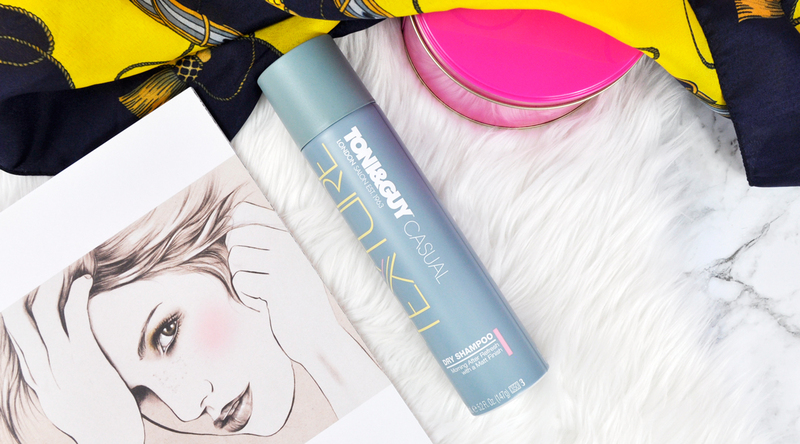 TONI&GUY Casual Matt Texture Dry Shampoo feels like the closest thing to an actual shower. Essentially it’s a 2-in-1, a dry shampoo, and texturizing spray. It instantly refreshes roots as it absorbs and removes oil and odor while transforming limp strands with boosted volume. 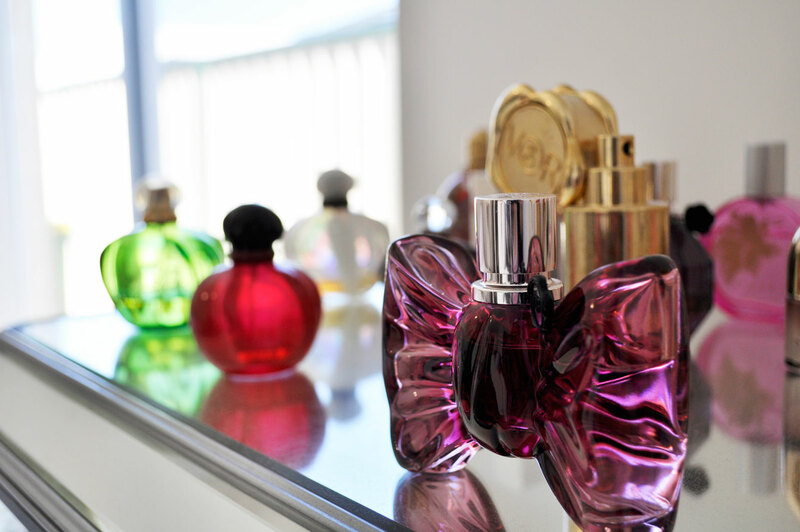 Not only does it work on all hair types and colors but it also smells pretty amazing too. It doesn’t leave a white powder residue on my dark hair and, when it’s brushed through it feels like there is no product in it. Shake well and spray from root to tip. Wait 30 seconds for it to set then use your fingertips to massage it into your roots to create some texture. Brush through strands and style as required. Price: TONI&GUY Matt Texture Dry Shampoo RRP $15.99 | Available at Woolworths, Coles, Priceline and Chemist Warehouse. Do you have a favourite dry shampoo? Dry shampoo is my survival tool! I hope you do, it’s fantastic! Blondes have it easier 🙂 Let me know what you think if you try it! I don’t see Toni & Guy products around here any more – there used to be a salon here too but it closed down. My favourite dry shampoo is the COLAB Volume one, in the scent Rio. Works well without too much white cast, and smells tropical!